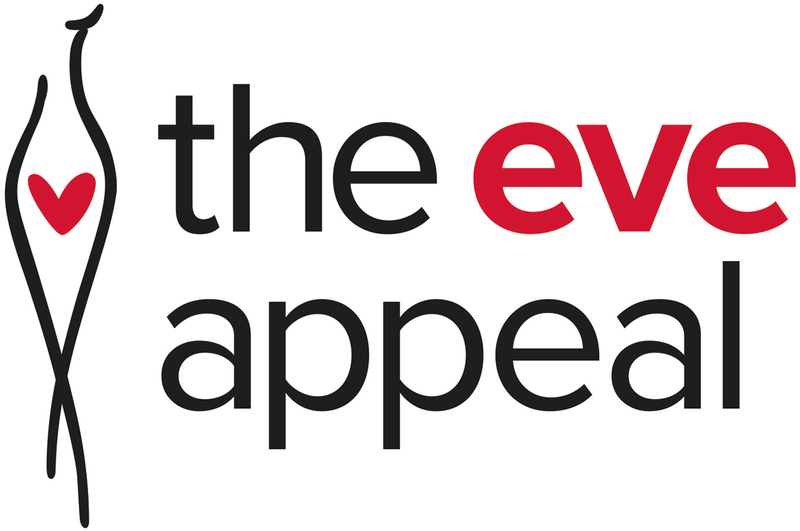 If you have any further questions around BRCA gene mutations or hereditary cancers, you can contact The Eve Appeal's specialist information service Ask Eve on 0808 802 0019 – which is free to call from landlines and mobile phones – or get in touch via email nurse@eveappeal.org.uk. The Royal Marsden Hospital is a specialist cancer centre, whose mission is to make a national and global contribution to cancer research and treatment. For more comprehensive information about BRCA1/2 mutations, please take a look at their Beginner’s Guide to BRCA1 and BRCA2. A support organisation, which operates worldwide, bringing together those dealing with a BRCA or other gene mutation, a high risk or hereditary cancer. FORCE is a US-based charity devoted to hereditary breast and ovarian cancer. Target Ovarian Cancer have developed a comprehensive guide around Genetic testing and hereditary ovarian cancer which is useful for those who may be worried due to a family history of ovarian cancer. Ovarian Cancer Action have developed a useful online tool – Your BRCA Risk Tool – which aims to indicate your risk of developing ovarian cancer based on a short questionnaire about your family history. Breast Cancer Care provides key information and support to people affected by breast cancer – and includes a useful family history risk assessment guide on their website. Breast Cancer Now provides an informative family history guide to help you understand what a family history of breast cancer is, and what it means for you and your family. Prostate Cancer UK provides key information about the risk of men developing prostate cancer if their family members carried a BRCA gene mutation. Bowel Cancer UK provides comprehensive information on family history and links between bowel cancer and Lynch Syndrome. Pancreatic Cancer UK provides support for those affected by pancreatic cancer – including dedicated information on familial and hereditary risk, as well as guidance on genetic testing for pancreatic cancer.